Enjoy exploring best home deals for the holidays. But even if you hate the holiday, there's no denying that the opportunity to score a great deal is at least a little enticing — especially when you can shop online and dodge the crowds altogether. That being said, you still need to shop smart and make sure you’re really getting your money’s worth. That's why we're launching a series of guides to cover the season's most popular products and their anticipated prices. This week, we're zeroing in on the Black Friday home deals we're hoping to see in 2018. Will something on your wish list go on sale? Read on for our predictions. If you're looking to upgrade a home appliance or two, Black Friday is a great time to shop around — especially when it comes to big-ticket items like refrigerators. Last year, both Home Depot and Lowe's took 40% off their appliances and included incentives of up to $500 depending on how many appliances you bought. Sears had Kenmore refrigerators for more than 50% off, as well. We expect to see similar discounts this year, with French door refrigerators around $1,000 or less. Still, be sure to set a Deal Alert now in case a lower price appears in the meantime. 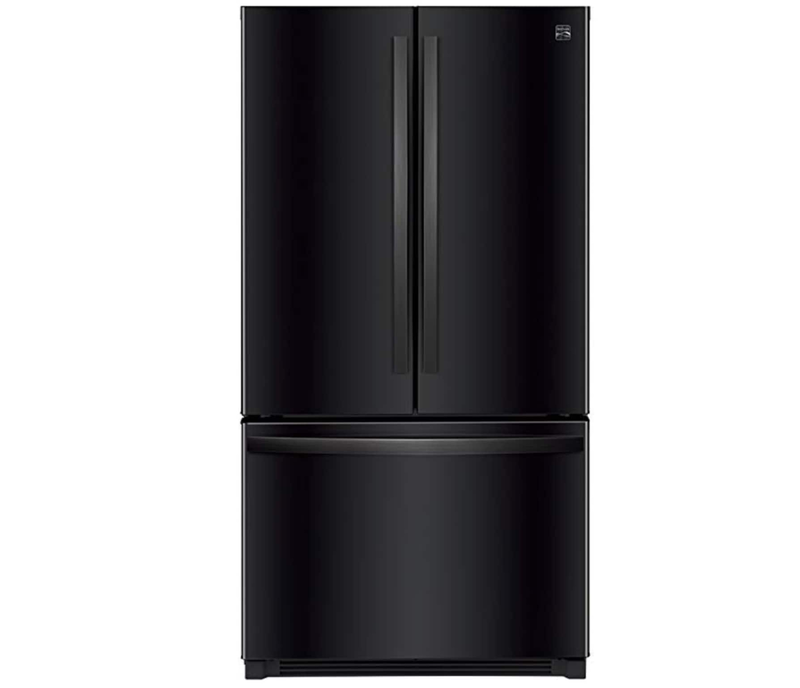 After all, we saw Amazon selling the Kenmore refrigerator pictured above for just $810 in August. We regularly see Dyson vacuums go on sale around the holidays, so be on the lookout for some slick price breaks. Last year, Macy's Black Friday event featured a Dyson DC39 Ball Multifloor Pro Canister Vacuum for only $199.99 (originally $579.99). 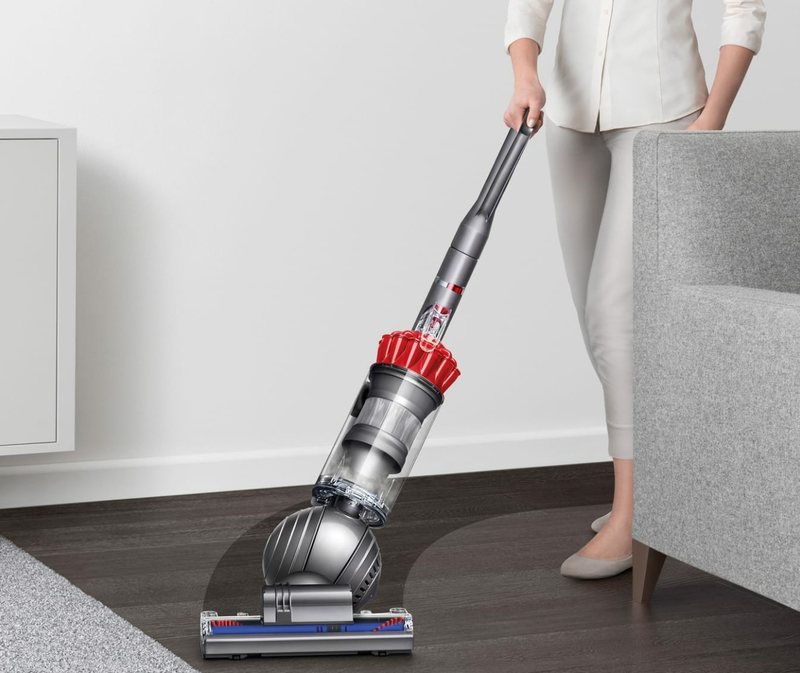 Since we've already spotted the Dyson Slim Ball Vacuum seen above for $142.50 at Target, we're hoping to see similar discounts pop up in the next month. 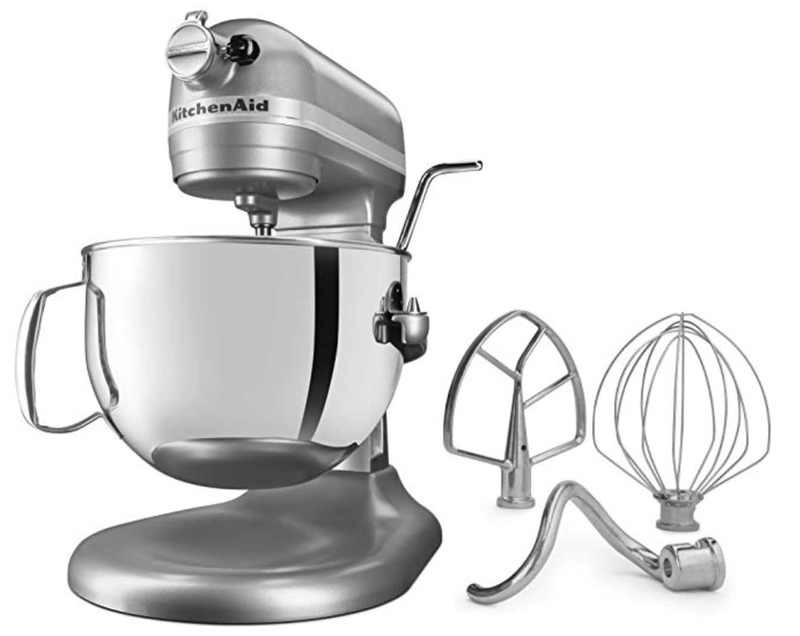 The KitchenAid Stand Mixer is a Black Friday mainstay, and here's hoping this year's prices will be better than ever before. We've seen 5-qt. models go for $179.99 at both Macy's and Newegg (they're regularly $349.99), while select 6-qt. colors have sold for $209 to $219 on Amazon. Keep in mind that Black Friday prices tend to be a little higher than that, but with rewards and rebates thrown in you can wind up saving even more. 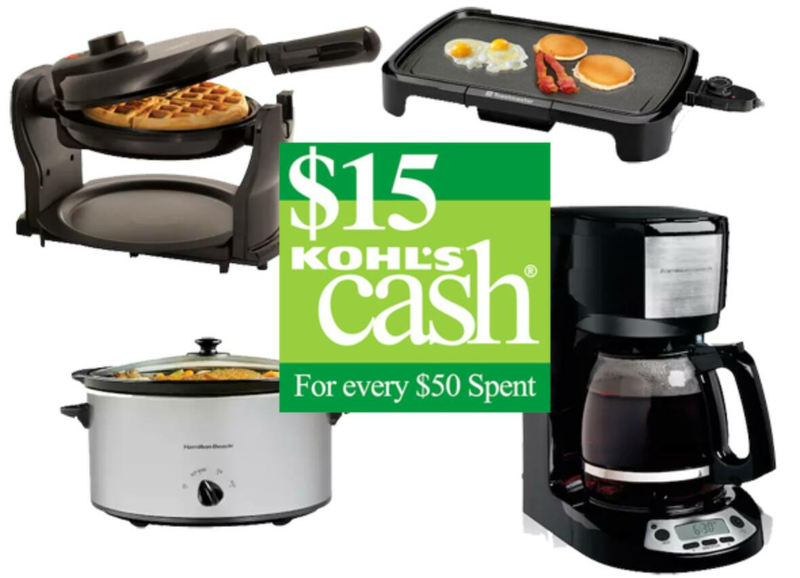 Look for Kohl's to offer one at around $250 to $279.99 after rebates with around $75 in Kohl's Cash rewards. Small kitchen electrics are a permanent fixture in Black Friday ads, and the deals are typically the same year after year. 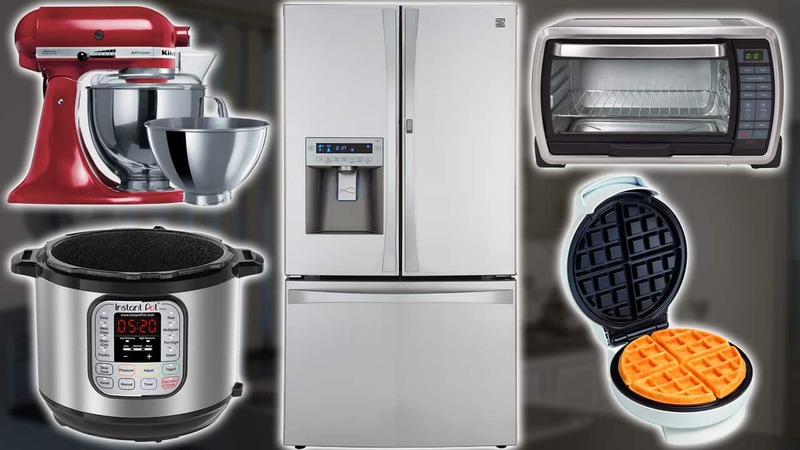 Macy's and Kohl's are your best bets for scoring toasters, coffee makers, crock pots, waffle irons, and more at super low prices. Still, we saw these sell for around $3.60 each after rebates (with $15 Kohl's Cash rewards) just before Black Friday last year, so keep an eye out for a repeat offer in 2018 by setting a Deal Alert. In September, we saw the 8-qt. 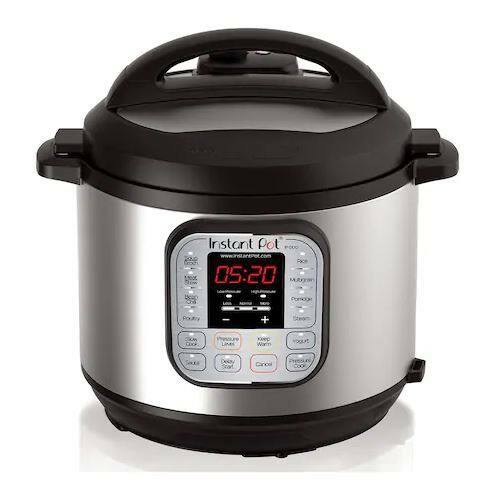 Instant Pot Duo 7-in-1 Pressure Cooker sell for just $76.50 with $15 Kohl's Cash. We're hoping to see a similar price — or maybe even something a little cheaper — on Black Friday. 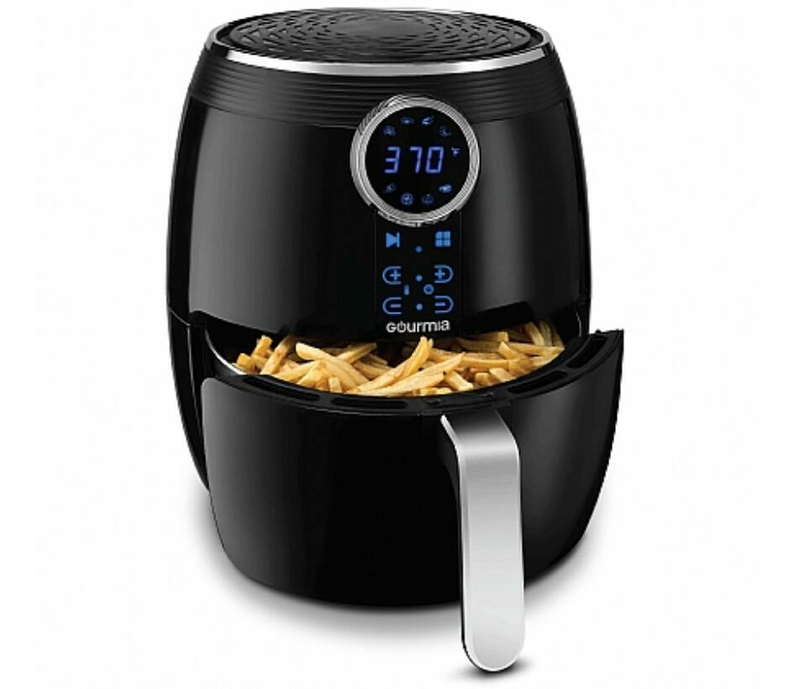 Air fryer deals are fairly common on our forums all year long, but Slickdealers are quick to point out that most of these are for models with very small capacities (think the Bella 1.6-qt. Air Fryer). If you're cooking for a family, you'll probably need something bigger. Costco has offered the 5-qt. Gourmia Air Fryer for just $54.99 in months past, so hold out for a similar deal on Black Friday. 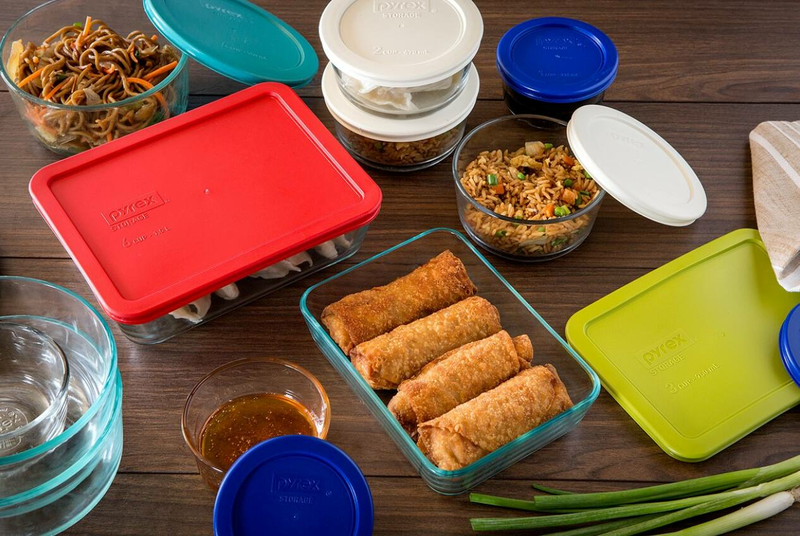 Another popular deal we expect to see return in 2018 is on Pyrex 22-Piece Food Storage Container Sets. Macy's usually offers these for just $17.99 after a $10 mail-in rebate — a $62 savings! Which Black Friday home deals are you hoping to see this year? Let us know in the comments! Images courtesy of Kenmore, Dyson, Kohl's, Gourmia, and Macy's.